The BBC has announced it will show NFL games from Wembley, plus the Superbowl on free-to-air television for the next two years in a new deal with the NFL. It follows Sky's recent acquistion of all other NFL games following the end of Channel 4's coverage. A weekly NFL highlights show will also be broadcast free-to-air on BBC Two, which will run from the start of November until February. This season the Wembley clash between the New York Jets and Miami Dolphins (4th October) will be live and exclusive on BBC Two. The Jacksonville Jaguars against the Buffalo Bills (25th October) will also be live on BBC Two, while the Detroit Lions against the Kansas City Chiefs (1st November) is relegated on the Red Button and BBC Sport website, with highlights on BBC Two. 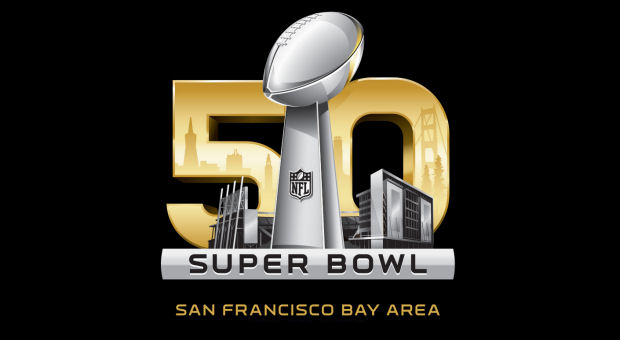 The NFL will celebrate its 50th Super Bowl next year, an event as famous for its legendary half-time entertainment as for the action on the field. 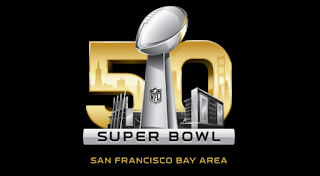 Super Bowl 50 takes place in San Francisco on 7 February 2016 and will be live on BBC TV, Radio and Online. The BBC Sport website and app will also bring the best on-demand video clips throughout each season.